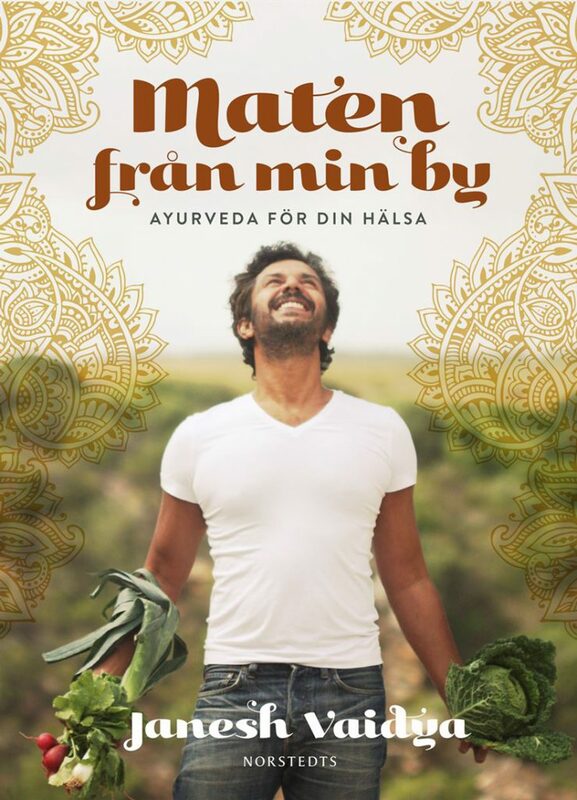 Ayurveda for your mind, Food is my medicine, Yoga is my therapy, Food from my village, Live as you dream, In the last rain. In his new book, Janesh Vaidya devotes himself to the anatomy of the mind and shows how we can train our senses to develop our mind. Live as you dream is a work book for daily exercises, structured so that you can interact with your brain and heart for a couple of minutes morning and evening - to get acquainted with your thoughts, feelings and emotions on a deeper level. Our feelings affect us in our daily lives: sadness turns into depression, irritation gives anger, fear leads to anxiety. 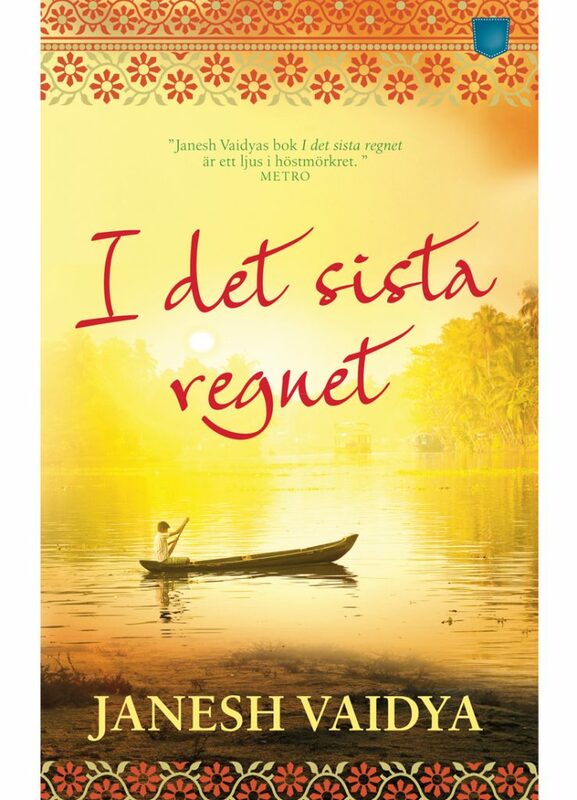 The book helps you train the senses so that you bring in the best of the outside world, away from stress and worries. It is a mental therapy that you perform at home. All to find your way back to your true self and live as you once dreamed. 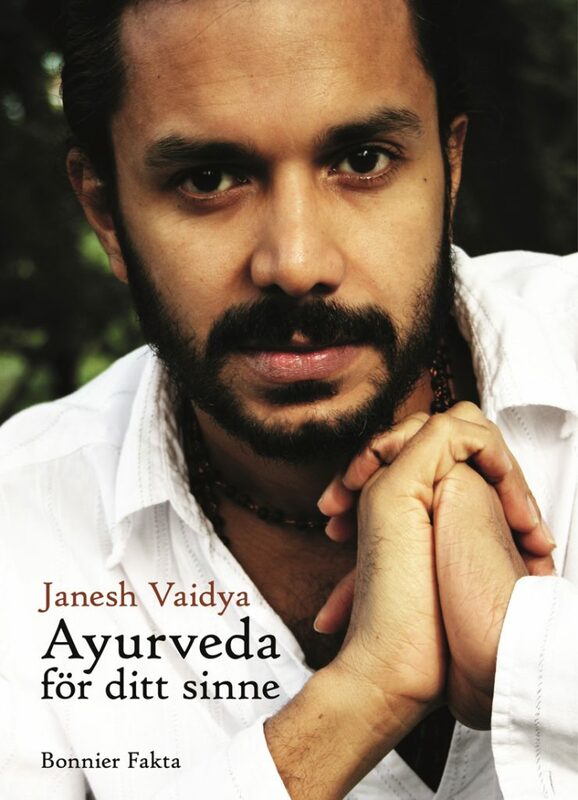 The book is based on Janesh Vaidya's studies of Mana-shastra, the Ayurvedic knowledge of psychology. Through decades of studies in India and Europe, he has developed mind-yoga exercises that makes it easy to practice this ancient knowledge even in our modern world. Welcome to a 105 day long journey! Take a trip to India for delicious taste experiences and better health. According to Ayurveda, Indian health science and philosophy of life, we should eat according to our present dominating element. Therefore, in this cookbook there are clear tables to help you find your element and any imbalances, and symbols that guide you to the optimal recipes for you. In addition, you get tips on how to customize the recipes for the whole family, even though the elements differ. Janesh Vaidya offers more than 100 delicious and unique recipes from his hometown, adapted for European ingredients and cooking methods. Soups, salads, curry and rice dishes, burgers, snacks, breakfast, smoothies, juices and specialties from Kerala. All recipes have been compiled to create better body balance. The dishes are free from gluten, lactose, refined sugar and animal products. 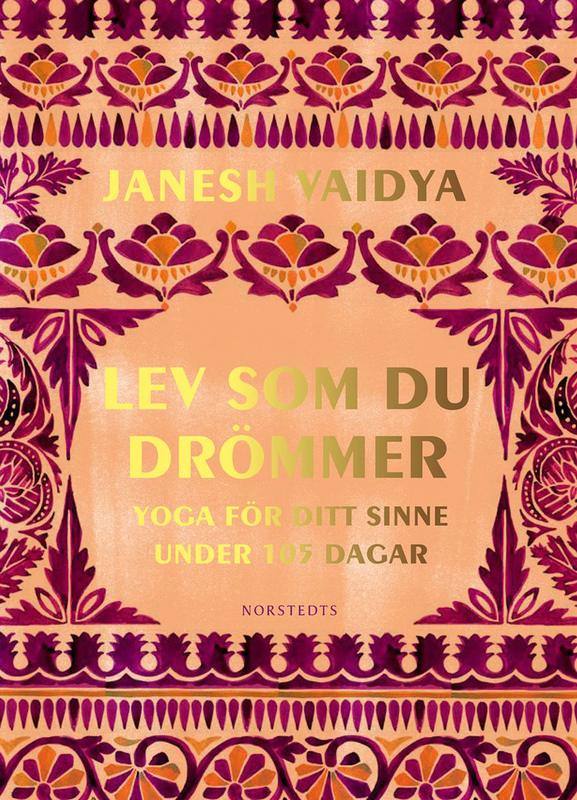 The well-known ayurveda practitioner and writer Janesh Vaidya's new book is about Ayurvedic yoga, where the yoga programs are adapted to different types of bodies and disease. Yoga is my therapy teaches us to do authentic yoga based on our own body/mind type or imbalance, as traditionally practicing yoga in India. Based on Indian health system ayurveda, an attitude and a way of practicing yoga are presented, far from the usual western yoga classes in gyms and studios. Within Ayurveda you talk about three elements, vata, pitta and kapha. In this book you will learn how to determine which element is your dominating, and to find an individual yoga program that suits you. Exercises are clearly presented in text and picture, so you can easily do them on your own. The book lists 53 different illnesses or imbalances in your health, and what yoga exercises can help you to relieve them. Yoga is my therapy designed to fit yoga practitioners of all levels, both beginners and experienced. 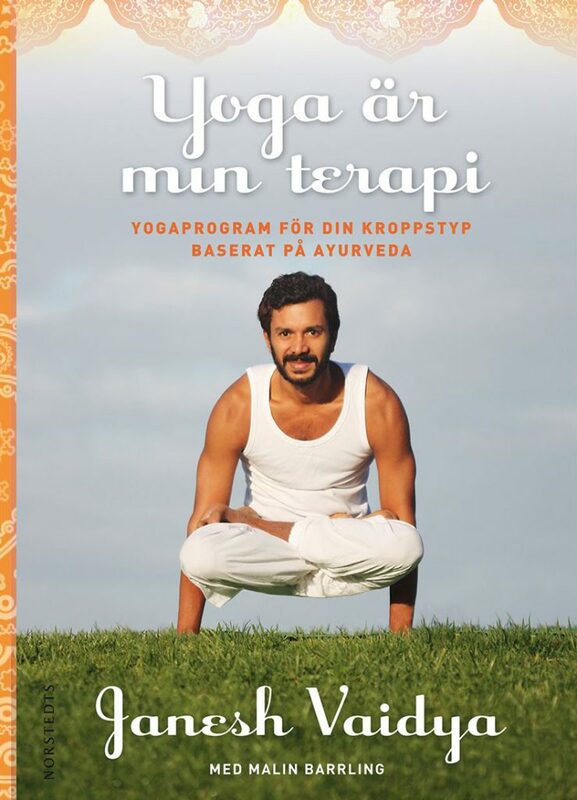 The book helps you understand your body and mind constitution on a deeper level and gives every practitioner the opportunity to find the right exercises and to practice yoga at home independently. 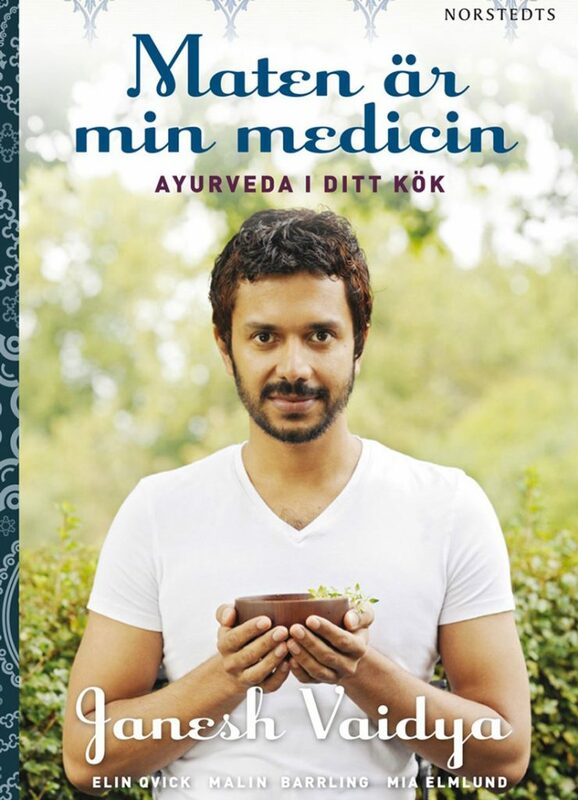 Ayurveda for your mind is a different self-help book based on thousands of years of Indian medicine and the life philosophy of Ayurveda. Janesh Vaidya is an internationally renowned ayurveda practitioner from India who over the years met and treated thousands of stressed and unsatisfied people - from workers to politicians and spiritual leaders. The medicine for their missing joy in life is what he calls "mind anatomy" - or the anatomy of the mind. Join him on a spiritual and lifelong journey! Ayurveda for your mind consists of three main sections. The first part describes the connection between body and mind, and the origin and transformation of the soul during life. In the second part, you will know what diet and lifestyle that suits you based on your dominant element. The third part is about how you can use the energy levels in your body to improve your mental and physical health. Here are also examples of meditation exercises of different degrees of difficulty that you can perform at home. Through Janesh Vaidya's simple but effective exercises, we learn to work with our chakras and thereby control our thoughts - to get distance instead of getting caught in negative patterns. The specially designed exercises help us to develop our inner powers and to manage our social relations. They act as a vaccine against stress and external pressure. They attract genuine joy and life energy. And best of all - they can be done on their own, at home or away.